Hi! 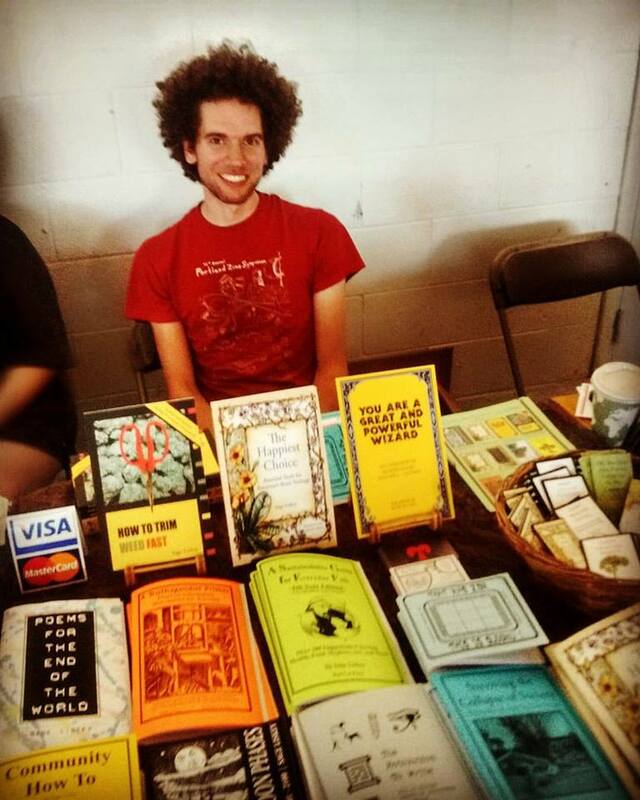 My name is Sage Liskey, the founder of the Rad Cat Press. I grew up seeing a lot of the disturbing, toxic, and unhealthy sides of American culture, and decided I wanted to do something to change it. Since 2010 I have been writing books and zines (booklets) focused around uplifting lives and reimagining society, with a primary focus in mental health and empowerment. I also write poetry, make art, give workshops, do graphic design, and create silly things from time to time. I try to make my work as accessible and inclusive as possible, especially for marginalized communities. Most of my writing is available for free, but writing is also my primary source of income, so I always appreciate purchases from the Rad Cat Press Etsy Shop. I love hearing from visitors! Send me an e-mail at radcatpress@gmail.com and I'll be sure to get back to you.